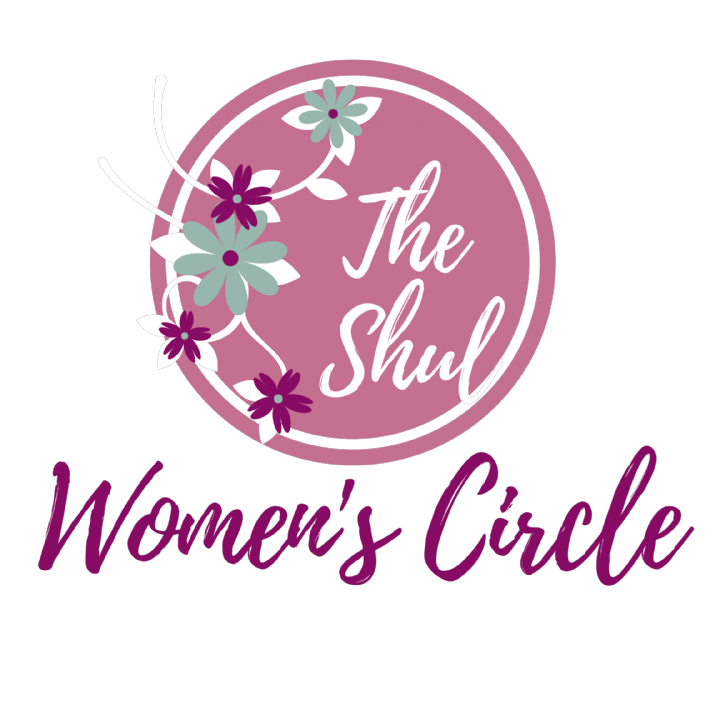 The Shul Women's Circle brings women of all ages to hang out, learn, and grow. Our uplifting events are executed by our able committee: Michal Sherman, Yana Weiser, Jody Molinari, Nechama Ioffe, Devora Leah Hecht, and Raizy Matusof. Click here to RSVP for our next event.